We've all seen it. A young, affluent couple is blessed with offspring and the fun, low-slung DINK-mobile in the driveway is suddenly replaced by some bulbously forgettable, lifted-hatchback monstrosity. Clapping eyes on Volvo's latest creation, however, responsible domestic life need not be this frumpy. 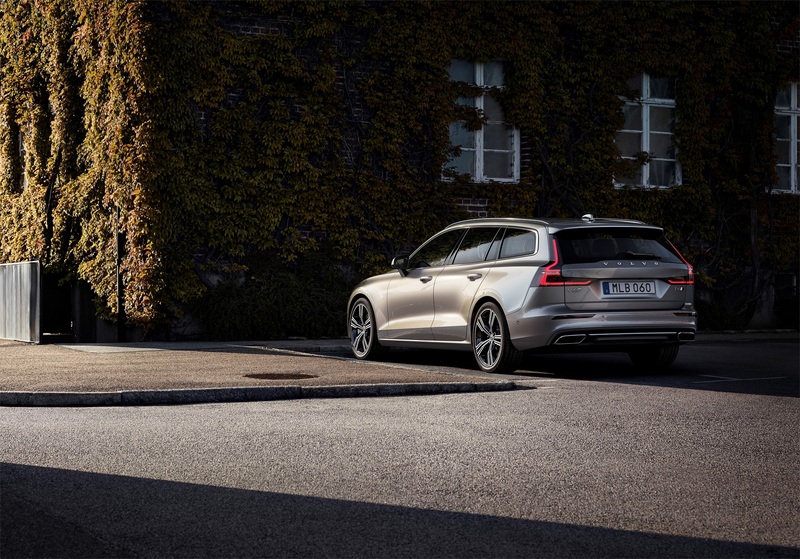 Revealed on a suburban driveway in Stockholm (or what Volvo calls this car's natural habitat), the new V60 continues Volvo's streak of stamping out nail-bitingly gorgeous wagons. With headlights inspired by Thor's hammer, Volvo's compact five-door looks like the hero car for an alternate-reality, Tony Stark-led National Lampoon's Vacation. In my eyes, this is one of the best-looking new cars in any segment or price point. If it were a person, the new V60 would be a Montessori PTA board member who also happens to pose for Maxim in her spare time. You get the point. This is a very good looking car. 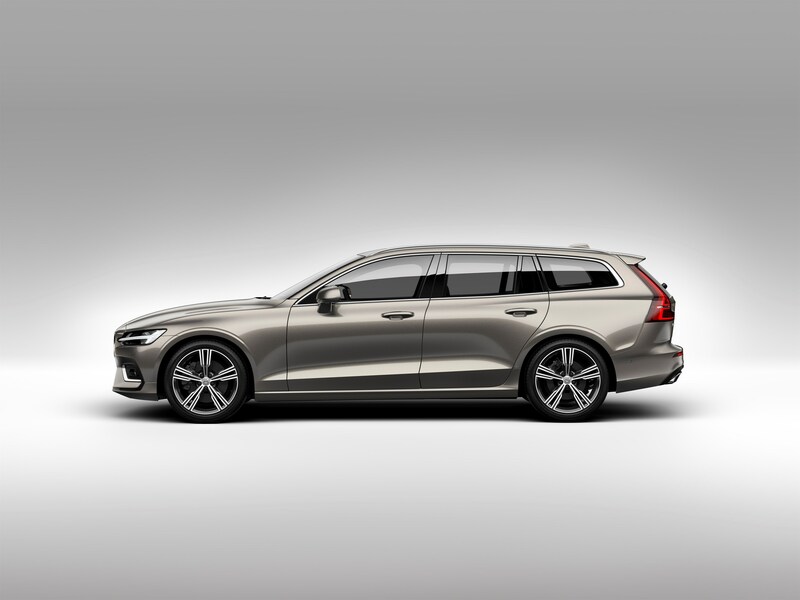 On top of jaw-dropping style, Sweden's latest wagon predictably packs more luxury, space, and tech than before. 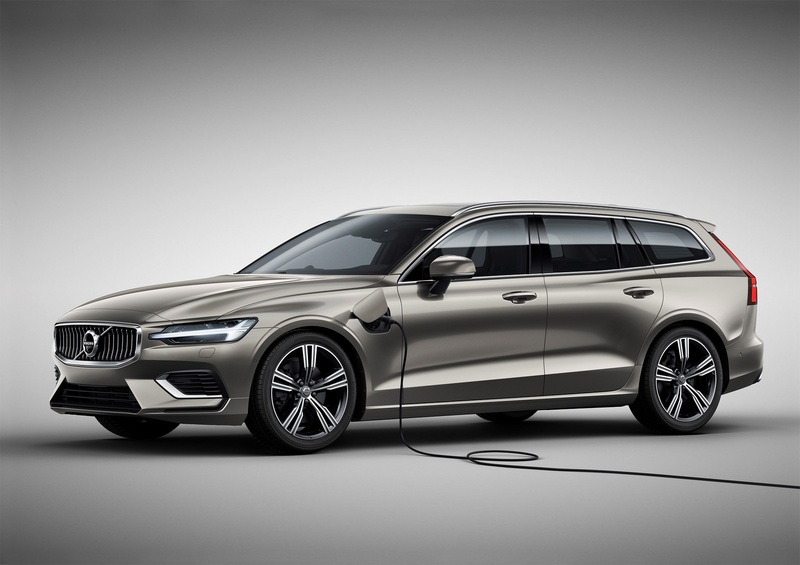 Sitting on the same SPA platform that underpins the supremely safe XC60, Sweden's newest wagon will come to the U.S. as either a T5, front-drive, gas model or a T6, all-wheel-drive, plug-in hybrid producing 316-horsepower. This being a Volvo, safety ranks high on the list of the V60's priorities. City Safety with Autobrake not only detects other cars but also pedestrians, cyclists, and "large animals" which should make those hectic, right turns downtown a little less nerve-wracking. 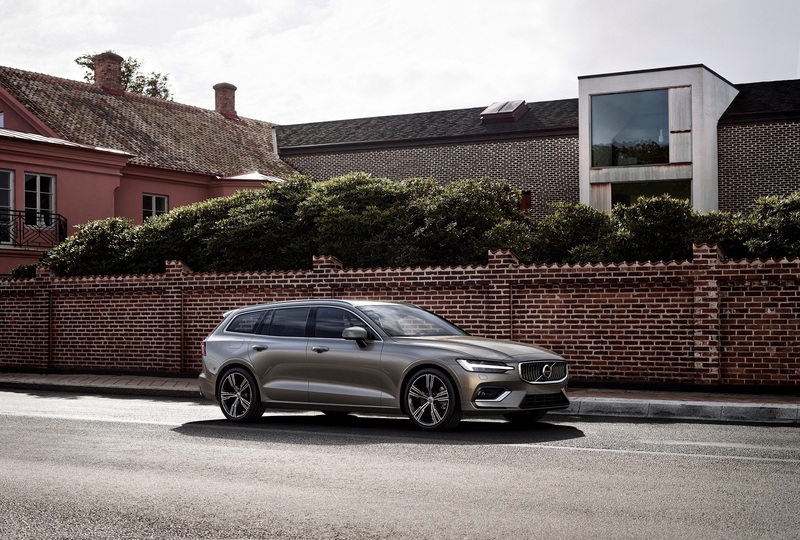 The V60 also comes with the latest version of the company's Pilot Assist semi-autonomous system that can now operate unassisted on "well-marked roads" at a maximum speed of 80 mph. Apple CarPlay and Android Auto can be accessed through the car's large, portrait-oriented infotainment screen. U.S. pricing has yet to be announced but as far as this author is concerned, the looks alone will likely be worth the price of admission. UPDATE: In an email to The Drive, a Volvo spokesperson said there are currently no plans to bring the 390-combined horsepower T8 model to America. 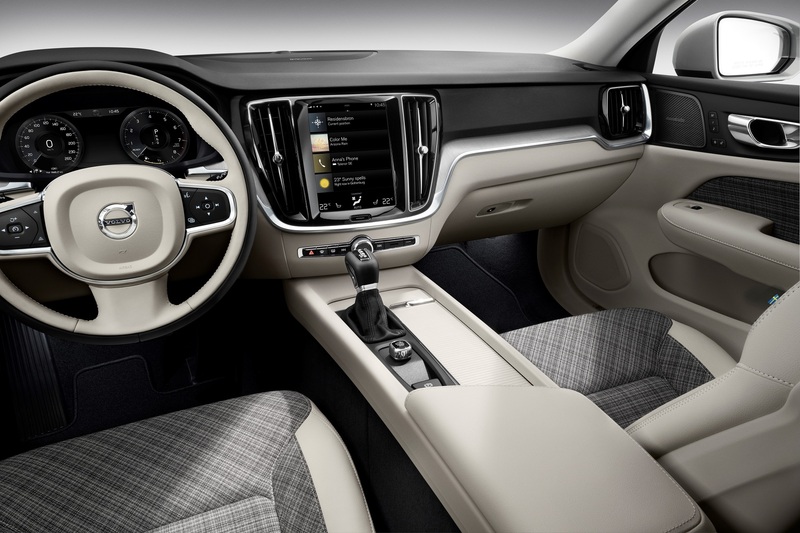 However, the company rep also stated that Volvo is "constantly evaluating market demand and propulsion options." I believe that's PR-speak for "never say never."